Celebrated as serving the best pizza in the world, Italian restaurant Kytaly is set to open its first overseas branch in Hong Kong this September. The new Italian restaurant will take space on Wyndham Street, neighbouring heritage building Tai Kwun. 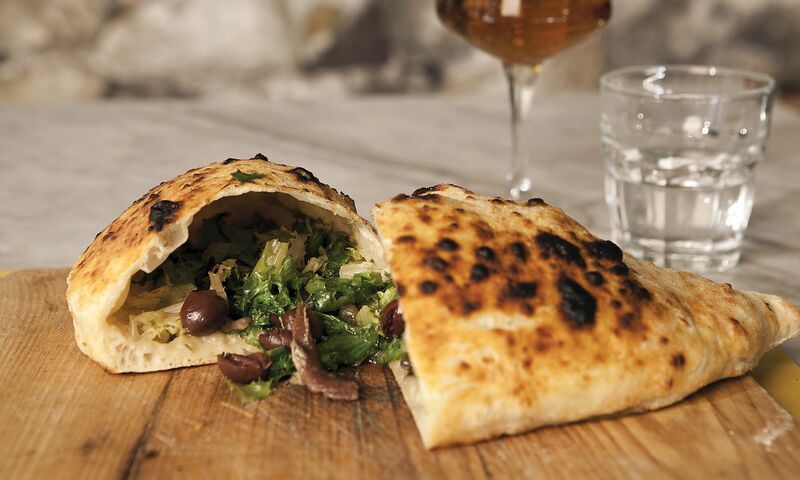 Opened and operated by chef-patron Franco Pepe, whose pizzeria named Pepe in Grani currently ranked on top in Italy’s Top 50 Best Pizza 2018, an online guide dedicated to celebrating the dish. It also received the highest number of nominations in Daniel Young’s Where To Eat Pizza, published by Phaidon in 2016. The Hong Kong outpost will continue the traditions of authentic Italian pizzas, including Pepe's signature Margherita Sbagliata, created from the same family recipe of Franco Pepe for the past 25 years. Guests can indulge in a selection of 19 pizza varieties, together with an array of Italian salads and classic desserts, matched with mixology creations from Hong Kong’s first Campari bar. Kytaly Hong Kong is tentatively opening September 2018.